Aqua Aerobics Night got Hot and Wet! 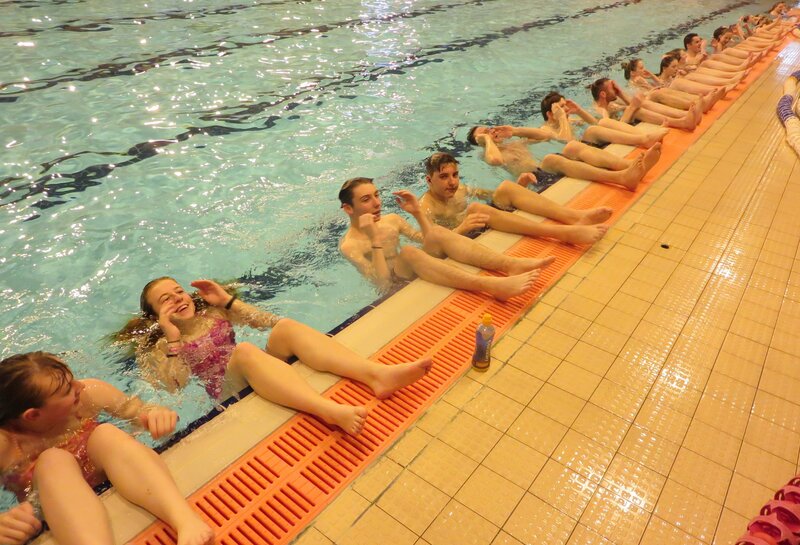 Loads of fun was had at the aqua aerobics session at Littlehampton Swimming Pool last night. A wet twist on dry land training LSC Strength and Conditioning coach Tina took our swimmers through a series of exercises in the pool. Head Coach Sue said it was a hard workout but she was particularly impressed by our masters swimmers! Previous: Previous post: We need your help…..